Often overlooked as the super-star that it is, yet, the center of many celebrations among family and friends and a comfort food for all, we’re giving Tex-Mex the stage that it deserves. When partnered with its good friend, Tequila, the show will go on and will certainly entertain plenty of taste buds. Learning a bit of history along the way of exactly how Tex-Mex came to be will have everyone singing its praises! Your one-ticket purchase not only includes entry into the Tex-Mex and Tequila event, but, also an array of wine, beverage and food seminars as well. 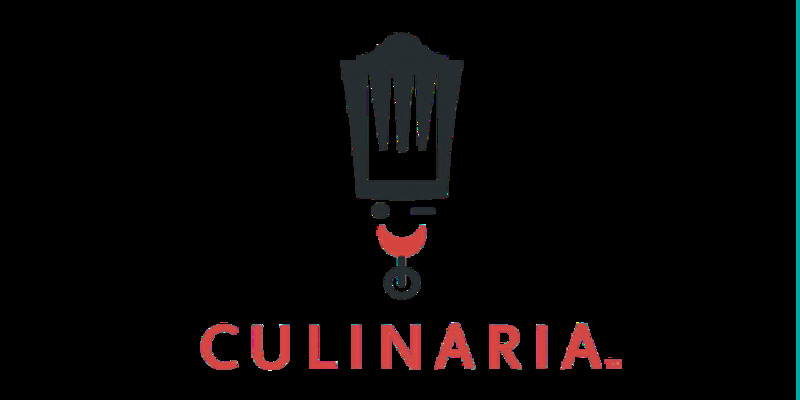 Now, when we say seminars, we don’t mean the perfect time to take a nap… the Culinaria seminars are certainly informative, but, the way that we learn best is through tasting, and you can be sure that there will be plenty of that.